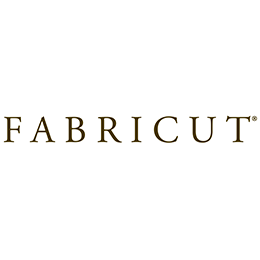 Fabricut Inc. is one of the largest, distributors of fabrics, trimmings, wallcoverings, decorative drapery hardware and accessories to the interior design trade. 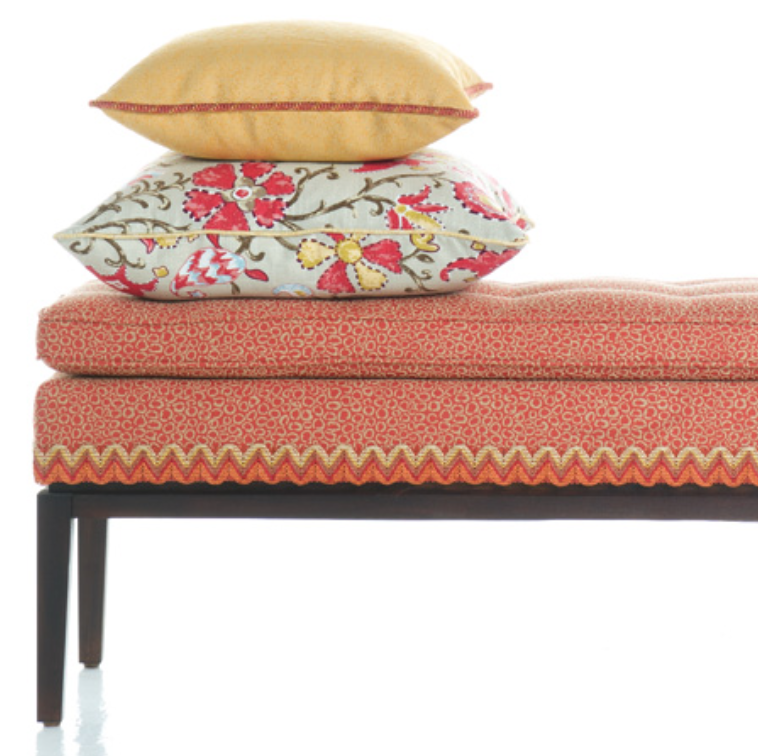 Our devotion to supplying exquisite products is over 50 years strong and continues with a daily commitment to develop exclusive products for our customers. 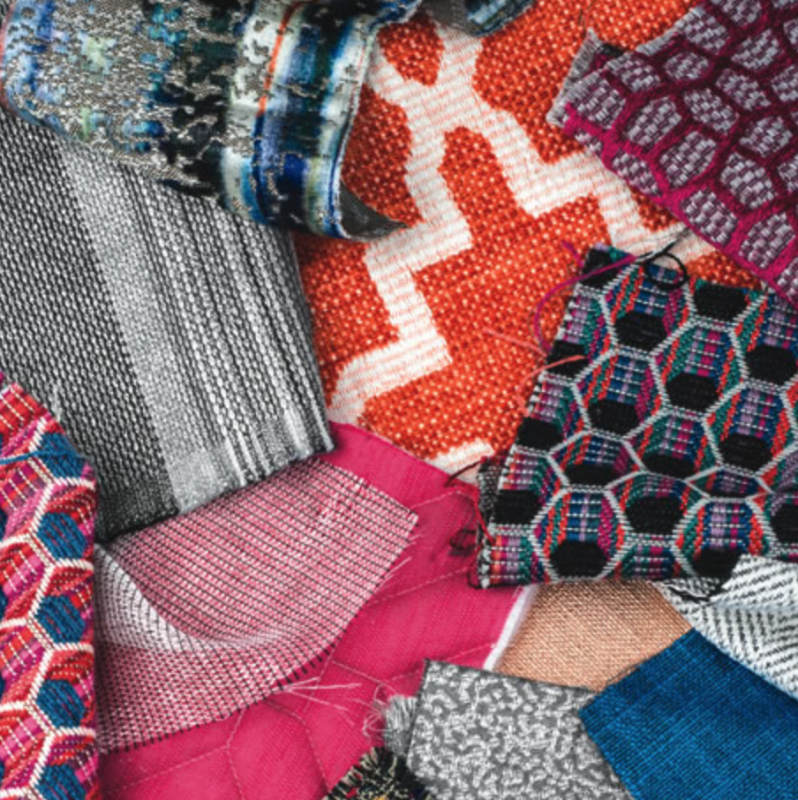 With an array of traditional, transitional and contemporary styles, patterns and palettes available, Fabricut Inc. is the designer’s preference for to-the-trade products. 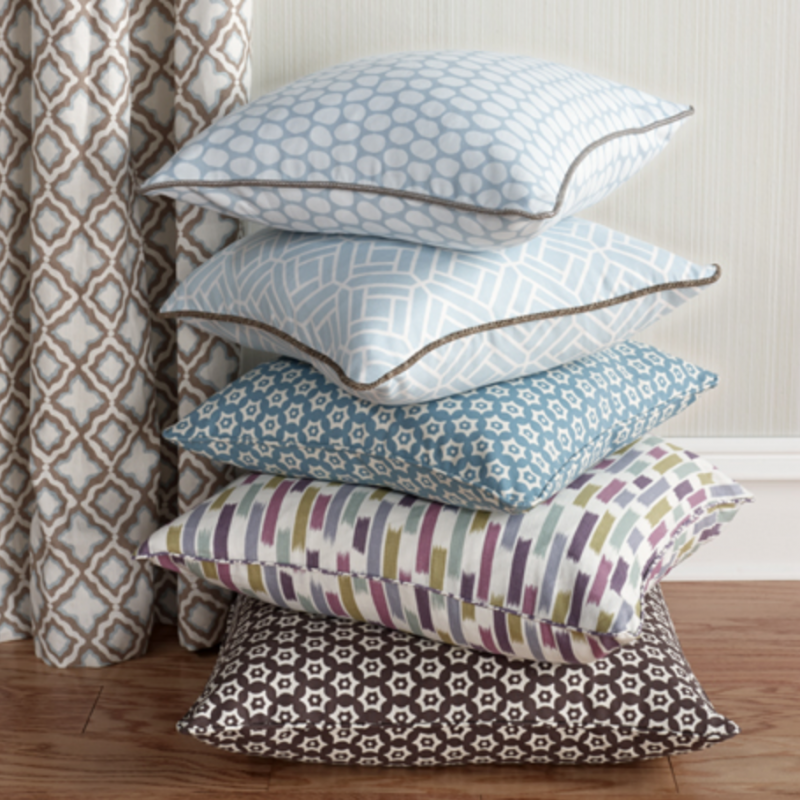 Our extensive line of in–stock products, extraordinary customer service and a knowledgeable, worldwide sales force is unmatched. 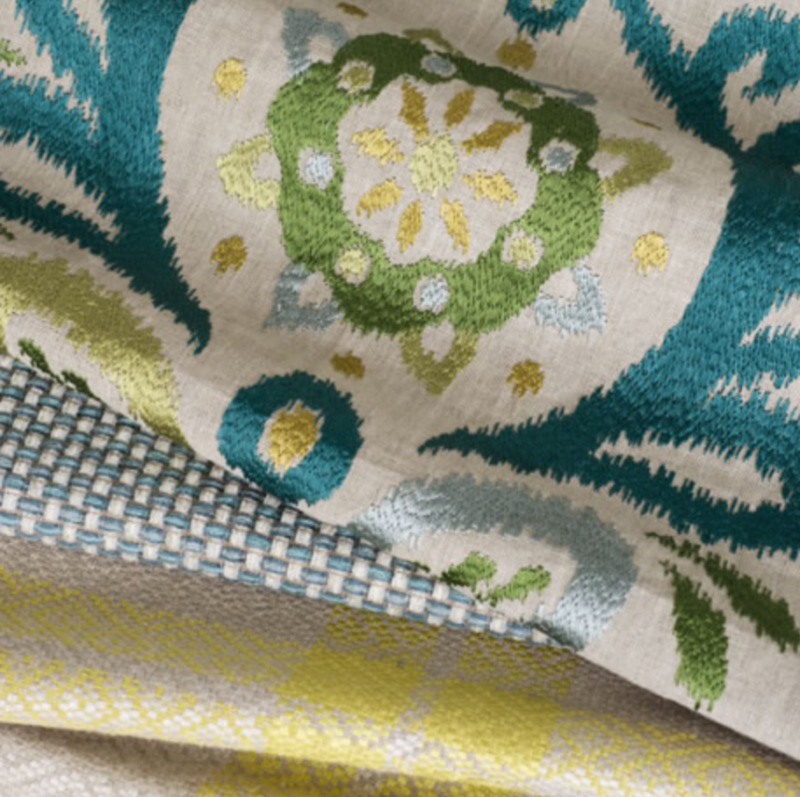 The Fabricut Family includes: Fabricut, Stroheim, Vervain, S. Harris, Trend and Fabricut Contract.